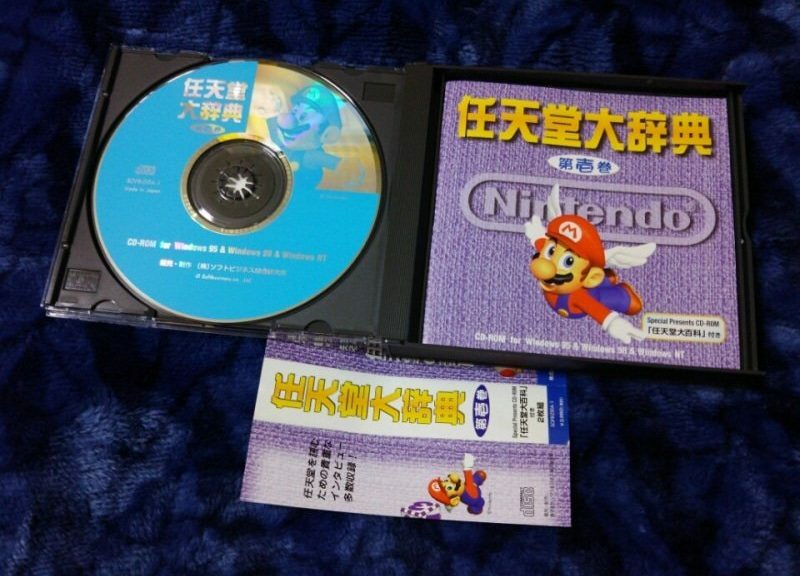 An extremely rare and undocumented Nintendo product released in the 1990s has been discovered in Japan. The product is called Nintendo Dictionary Vol. 1, a CD-ROM that could be run on Windows 95, 98, and NT. 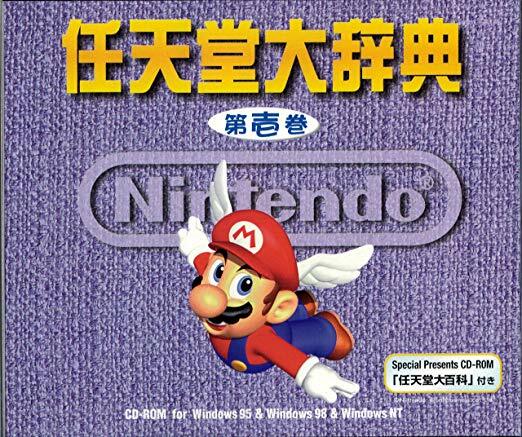 It is allegedly said that the CD-ROM contains a number of unreleased interviews, art assets, concept artwork, and animations. Unfortunately, due to the high rarity of this particular item, no one has ever dumped its contents before. The CD-ROM is currently being sold by a reseller for a lot of money on Amazon Japan.